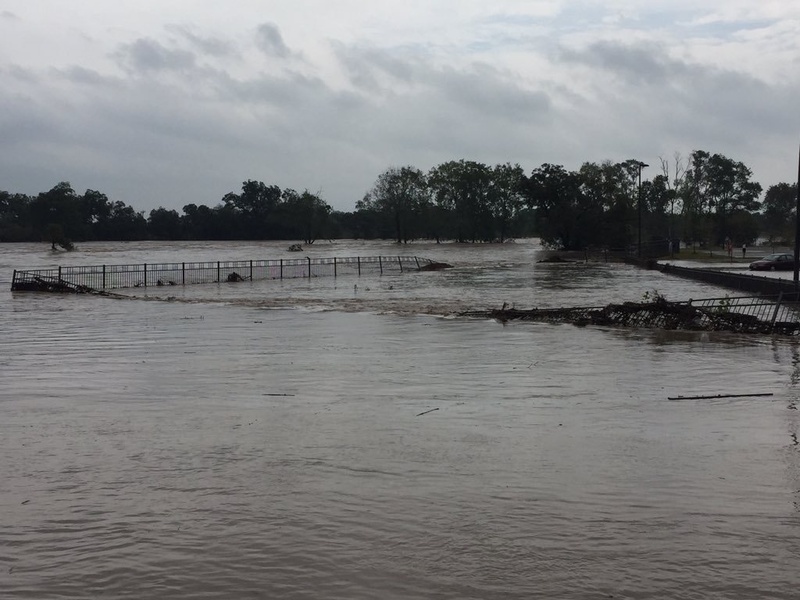 The City of San Marcos has evacuated residents that live along the Blanco and San Marcos rivers. Residents have been encouraged to evacuate to Doris Miller Junior High School for their safety. Previous evacuees at the San Marcos Activity Center have been bussed to the new evacuation site. The school is currently setting up a space for pets. “We do want people to be very careful as they’re traveling even if they are evacuating, because there are some flooded areas or some areas that are impassable so they want to check our website on www.haysinformed.com and also at our San Marcos social media sites and www.smtxfloods.com for information on road closures and the current conditions,” said Krysti Wyatt, Director of Communications for the City of San Marcos. Residents of The Grove Apartments have been evacuated by their apartment management staff. Apartment complexes like The Woods and University Heights (I and II) have also been evacuated by apartment management staff due to water levels rising. The City said to beware of streams, drainage channels, canyons and other areas known to flood suddenly. If residents need to leave their homes, they are cautioned to avoid moving water. If it is necessary to walk through water, use a firm stick to check the firmness of the ground in front of you. Remember: If there are at least six inches of moving water, it is possible that you can fall. Do not drive in the flooded areas. If flood water rises around your car, abandon it and move to higher ground if it is safe to do so.